Loose dogs have been in the news in recent weeks following the serious injuries sustained by a horse rider on an equestrian trail in New Zealand. Now, horse sport’s governing body is looking to clamp down on loose dogs at events, with fines for the offending owners. If allowed at an event, dogs must be leashed and “affixed to a human or stationary object”, under the new, proposed wording. Violation of the rule will incur a fine of the equivalent of $US100 for each offence. Repeat offenders may be excluded from the venue. The new rule will be welcomed by both recreational and competition riders, particularly eventers, where chasing dogs have caused mayhem on numerous cross-country courses. 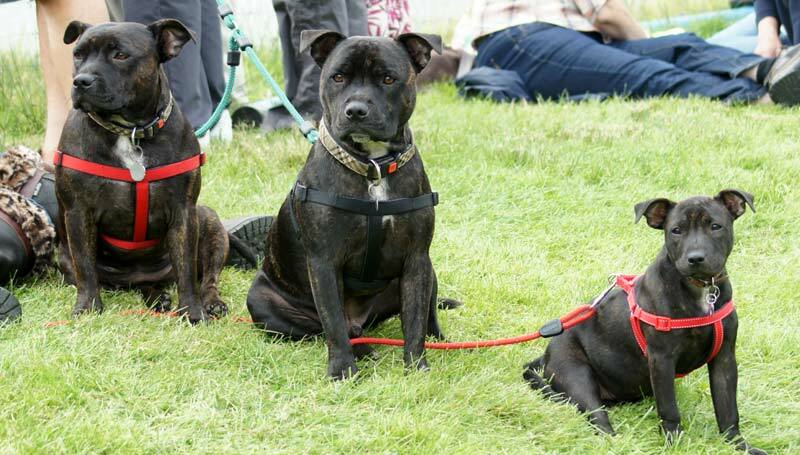 It is common for spectators to bring their dogs to such “country” events, and there are often terrier races and other displays and events for canines at horse trials and shows. Dealing with loose dogs is an age-old issue for all riders, particularly recreational and trail riders. In June Barbara Coates was riding with a friend at Baynons Brake near North Canterbury’s Waimakariri River, when a dog leapt out of the undergrowth ahead of them and ran towards them, startling the horses. The park is promoted as a horse riding area.